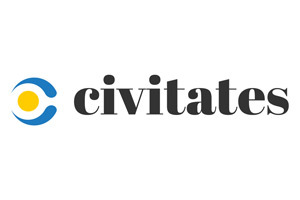 BIRN Hub in partnership with SHARE Foundation, supported by Civitates, have launched a project called ‘Mapping Digital Freedom Violations’ which will run from June 2019 until November 2020 and monitor digital threats and trends in their occurrence, raise awareness about violations of digital freedom, and issue policy recommendations. 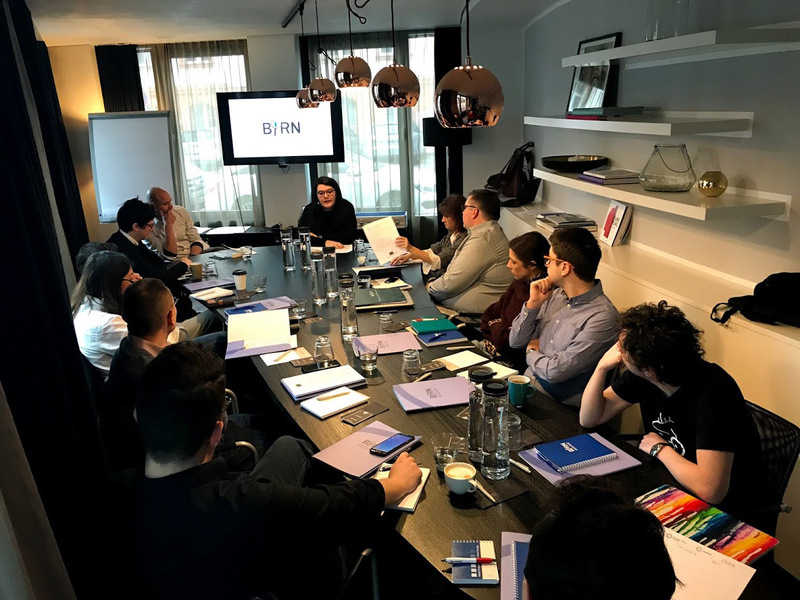 The main goal of the project is to determine who are the main players involved in disinformation and propaganda in the south-east and central Europe (Bosnia and Herzegovina, Croatia, Hungary, Macedonia, Romania and Serbia) through establishment of the Digital Monitoring database, continuous monitoring of digital threats, and reporting on digital freedom violations. The project entails training for digital monitors, the design and launch of the Digital Monitoring database using the already existing experience of SHARE Foundation, the publishing of a cross-regional report and five regional investigations, plus stakeholder meetings and a final conference to promote the cross-regional report. The project will set guidelines for carrying out the monitoring of digital rights and freedoms. These standardised rules for categorising cases of violations of digital rights and freedoms can be adapted and applied to any country and used to emphasise the importance of the use of technology to highlight social issues, especially in countries and regions without good human rights records. 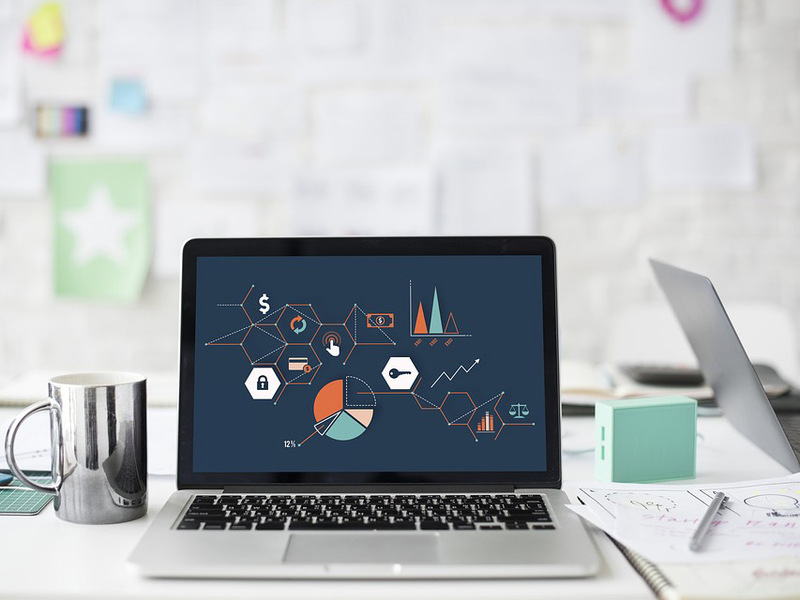 Previous monitoring has shown that the primary problems are technical attacks on online content, disabling access to content and the endangerment of information security. 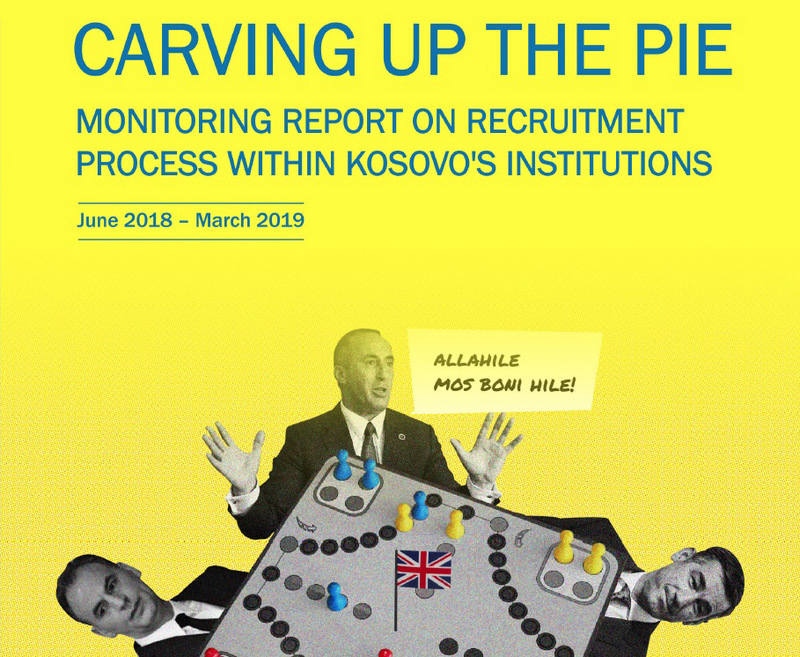 Monitoring report entitled ‘Carving up the Pie’ has been produced as a part of the Monitoring of Recruitment Processes of Senior Managing Positions project that BIRN is implementing in cooperation with the British Embassy in Kosovo. The report finds that Kosovo institutions have failed in implementing an agreement signed with the British Embassy by appointing people to senior positions who did not meet criteria set by an assessment by British experts. The purpose was to support joint efforts to ensure independence, meritocracy and professionalism in the process of recruitment for senior management positions in the civil service and on the boards of public enterprises. 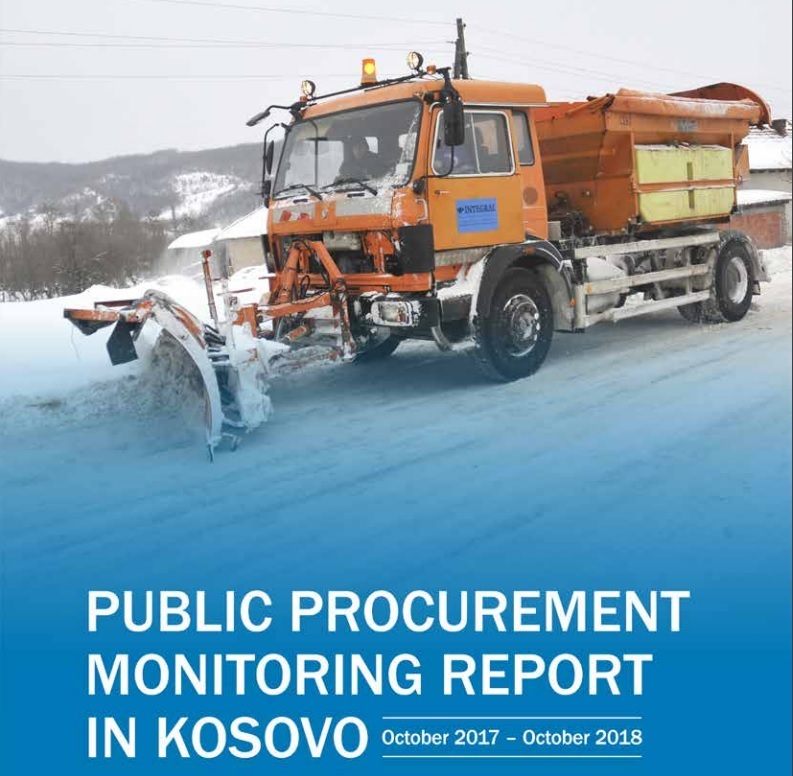 The publication analyses procurement procedures involving key actors from Kosovo institutions including government officials, Kosovo Assembly members and non-governmental organisations. BIRN discovered that only a limited number of complaints about procurements were resolved in favour of businesses that appealed, with most decisions going in favour of the municipalities. Municipalities did not change their decisions despite demands from businesses to review their decisions, the report found. 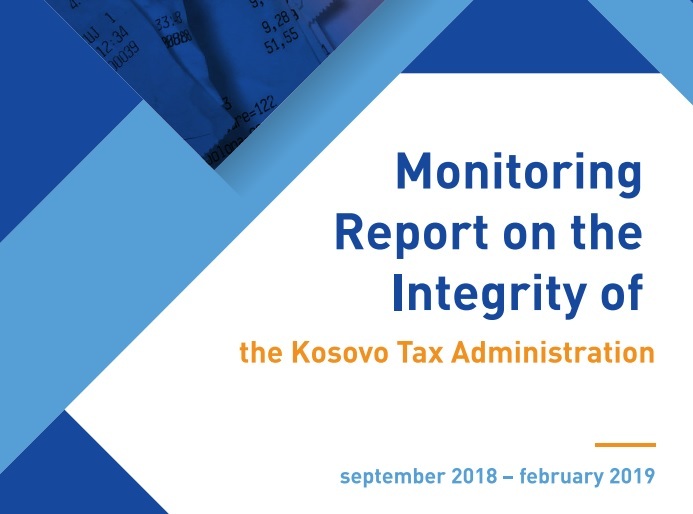 Monitoring Report on the Integrity of Kosovo’s Tax Administration (TAK) covers the period September 2018-February 2019. The monitoring was launched as a result of the reported low level of confidence that citizens have in TAK, and their perceptions about the level of corruption in the institution. The aim of the report was to identify the ‘black holes’ in the process and raise red flags about the need for improvements in the standards, procedures and legal bases which enable and improve integrity within TAK. The report concluded that TAK must seriously engage in improving the overall situation at the institution. Among the 15 recommendations made, BIRN and D+, partner on the project, suggested improvements to the Disciplinary Commission of TAK, the efficiency of its staff and resources, and for tax inspectors to be included among the public officials required to declare their assets. Last year, Kosovo Prime Minister Ramush Haradinaj and parliament speaker Kadri Veseli signed a number of memoranda of cooperation with the British Embassy in Pristina on the provision of assistance to institutions in recruitments for senior management positions. BIRN Kosovo’s monitoring report contains details of specific vacancies, indicating violations and interference that took place to appoint people who did not meet the criteria. In some cases, BIRN was not allowed to monitor important vacancies for positions in Kosovo institutions. The government did not allow BIRN to monitor vacancies for positions on the boards of 14 public enterprises. The school brings together some of the world’s best journalists and trainers for six-days in the Bay of Kotor, known as the southern-most fjord in Europe. 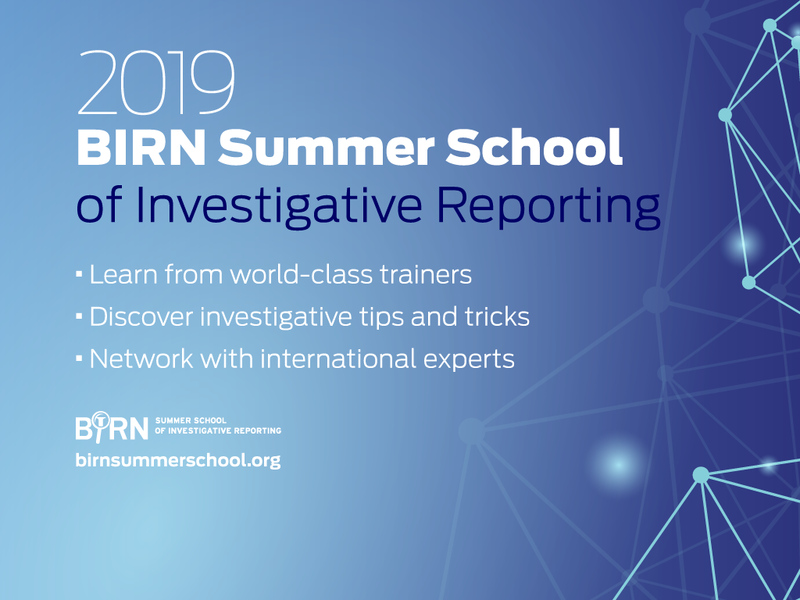 Between August 18 and 25, reporters will have the opportunities to learn cutting-edge investigation skills while enjoying the delights of Adriatic Sea. 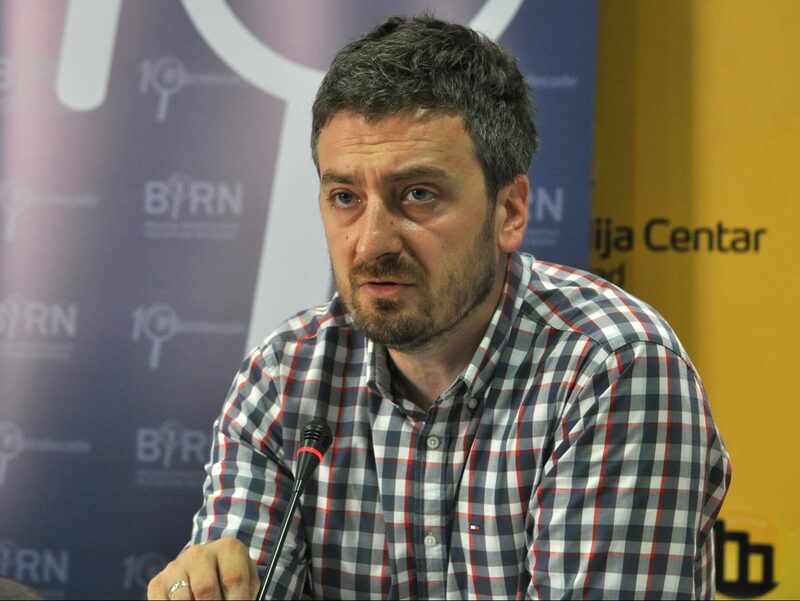 The lead trainer on the course in Montenegro is one of the best investigative editors in the US, Reuters’ Blake Morrison, a three-times finalist for the Pulitzer investigative award. We encourage application from experienced journalists that want to learn new trends and work with a new generation of reporters, as well as editors interested in encouraging investigative reporting in their media outlets. The three best story ideas will be awarded with funds and editorial support. Known as the southern-most fjord in Europe, the Bay of Kotor boasts a landscape that you won’t easily forget. The Iberostar Herceg Novi hotel is at the entrance to the bay, surrounded by forested mountains and a crystal blue sea, to which you have direct access. On the opposite side of the bay you can admire Herceg Novi, the city that gives its name to the hotel and that has a history dating back over six centuries. In a secluded location away from the hustle and bustle but well connected with the airports of Dubrovnik (26km) and Tivat (30km), the hotel is just a few kilometres from the popular tourist spots such as Kotor, Perast and Herceg Novi.